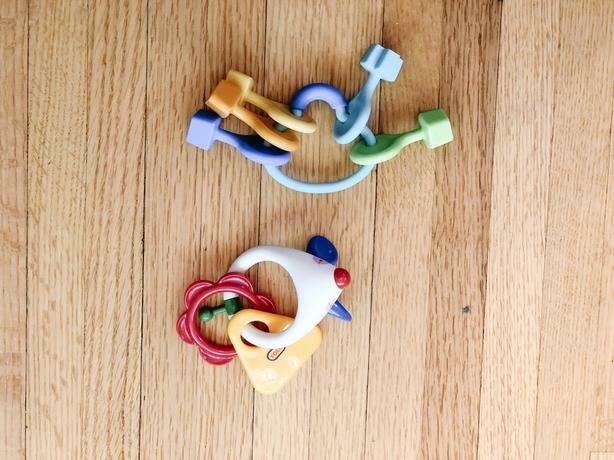 Two baby rattles. One is a set of keys and the other is a cute mouse. In great condition. My daughter loved playing with these. Check my other listings for lots of high quality toys and baby gear.